We are excited to announce that beginning May 18th we will be launching a newly redesigned website. 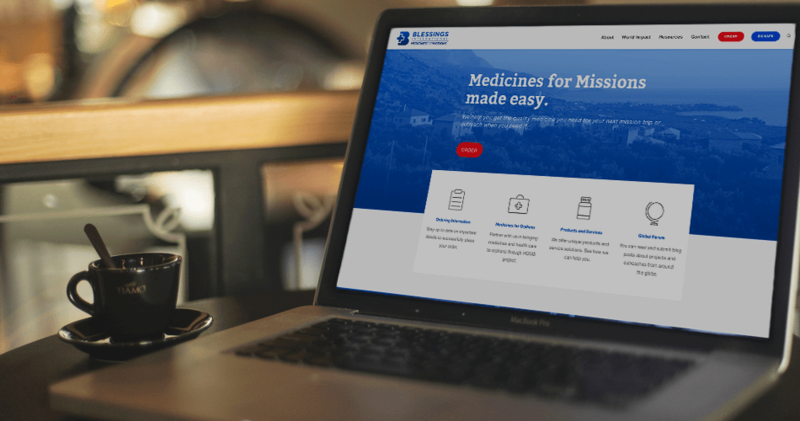 We have been working hard to ensure that your experience with ordering quality medicines is straightforward and streamlined and that gift giving is simple and functional. Our website has been completely redesigned with YOU in mind!